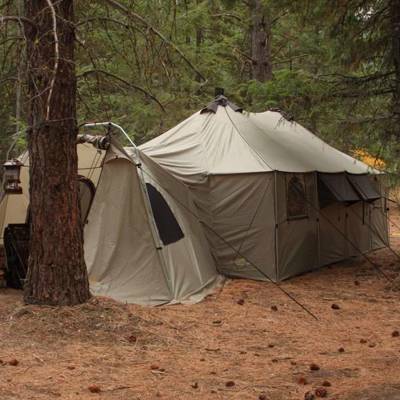 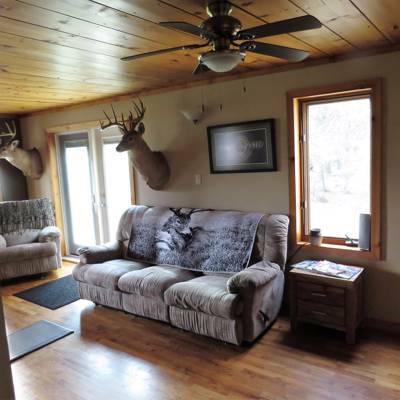 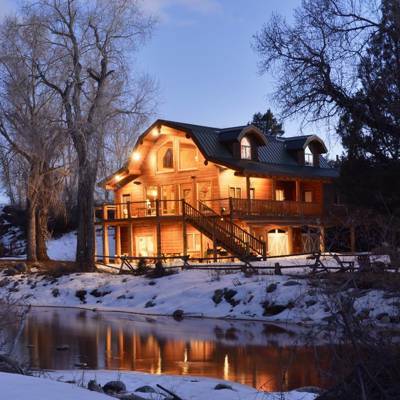 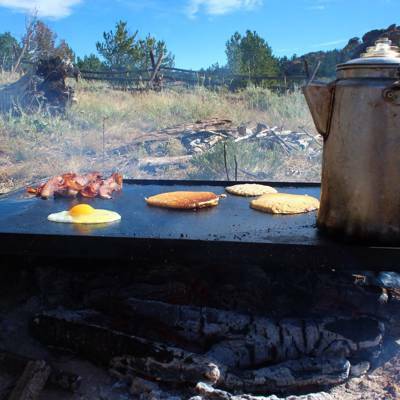 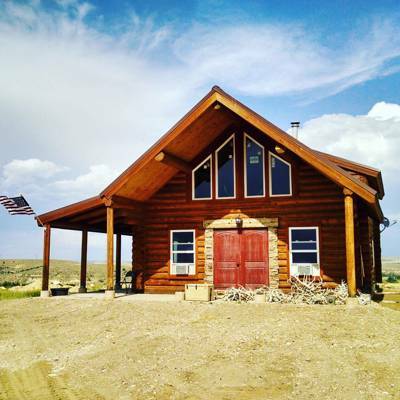 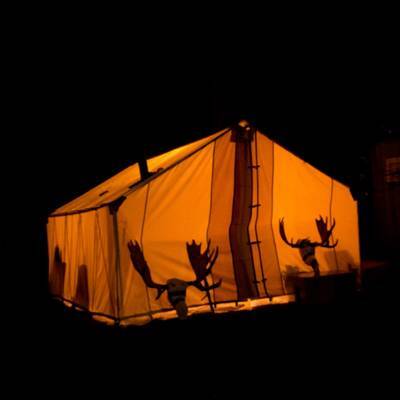 The hunt includes accommodations and transportation during your hunt, with meals, trophy and meat care also included. 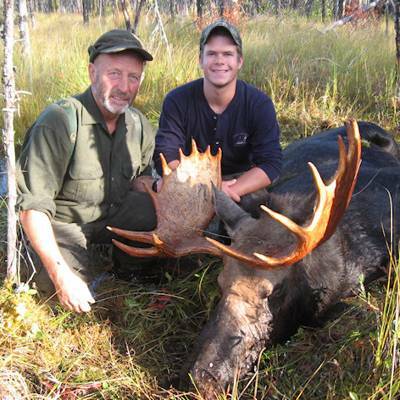 Your hunt price is for one guide for two hunters, one on one hunts can be arranged in advance. 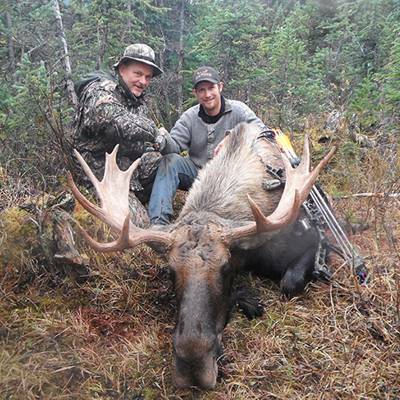 Our November moose hunts take place after the rut. 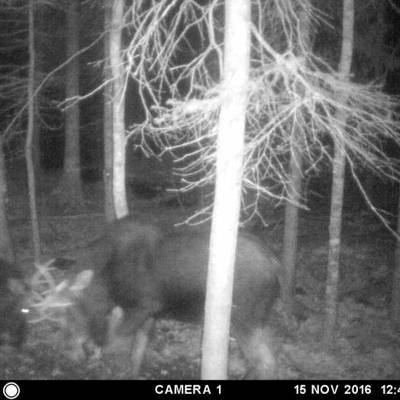 This is primarily a spot and stalk type of hunt where we cover as much ground as possible is search of the moose while they are out feeding. 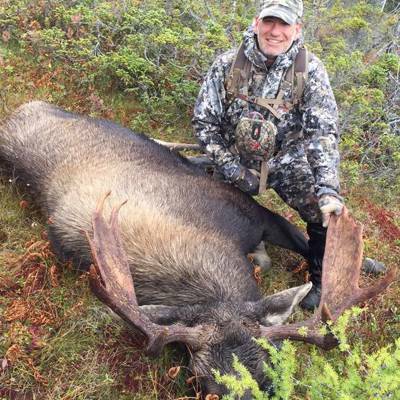 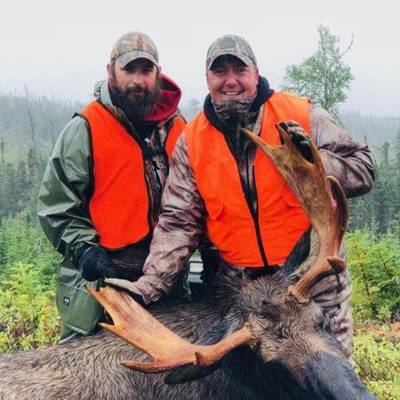 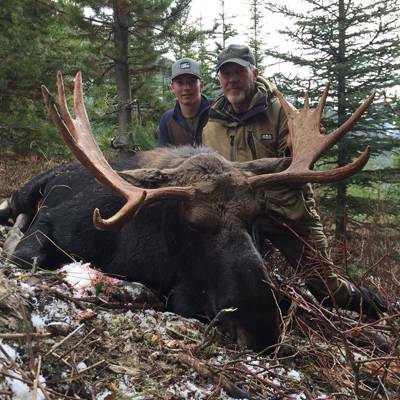 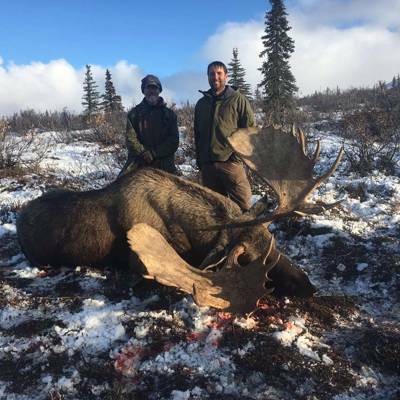 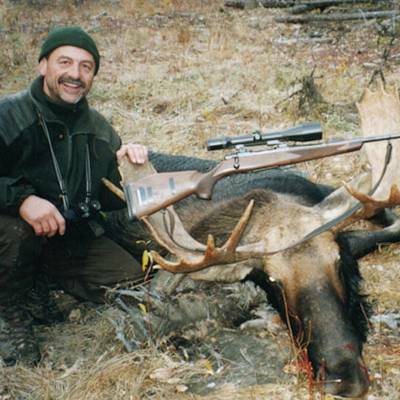 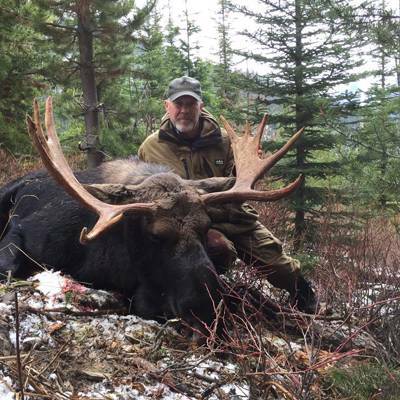 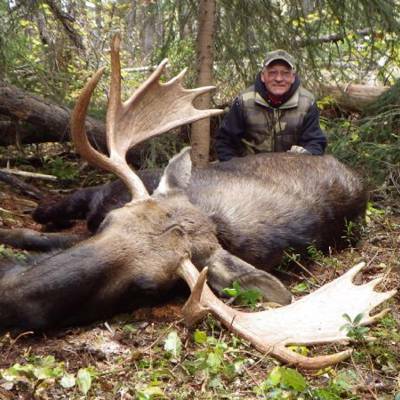 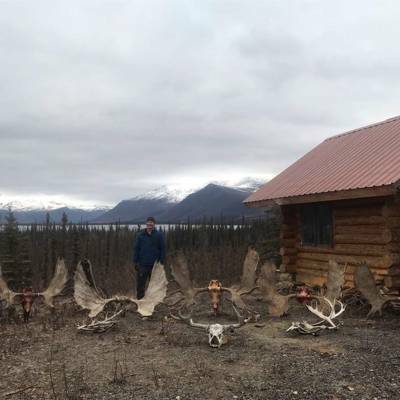 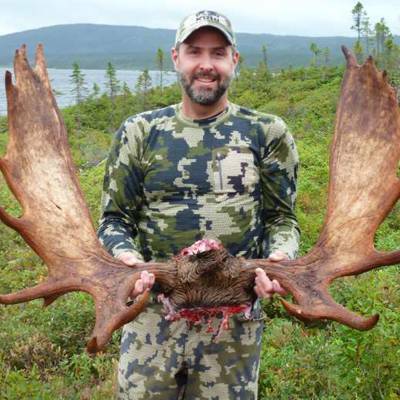 This is a great hunt for hunters who maybe can't handle the rigors required with all the walking of a rut hunt but still want the experience of a great Northern moose hunt. 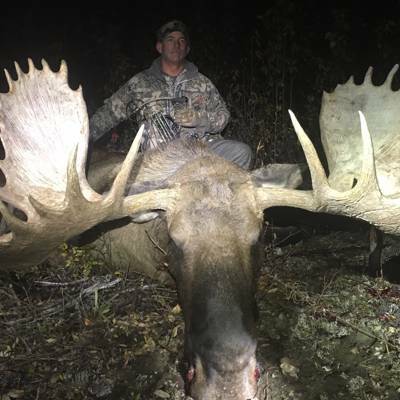 Spots for this hunt are limited so book now if your interested. 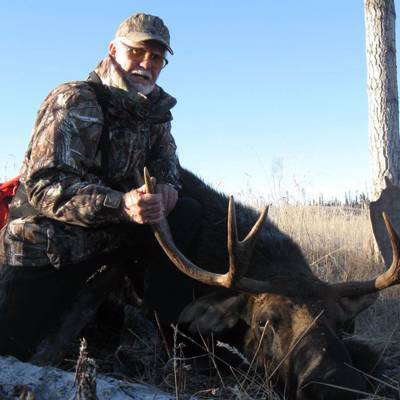 This is also a great hunt to pair with either mule deer, whitetail deer or both. 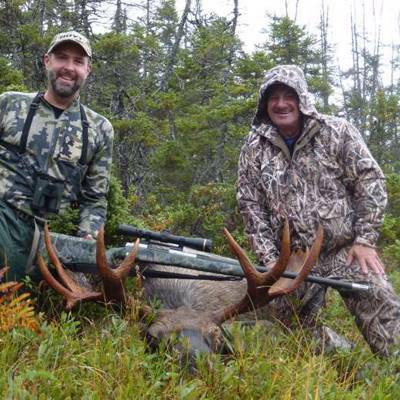 The deer are in full rut at this time and we routinely see they all the time during these November hunts. 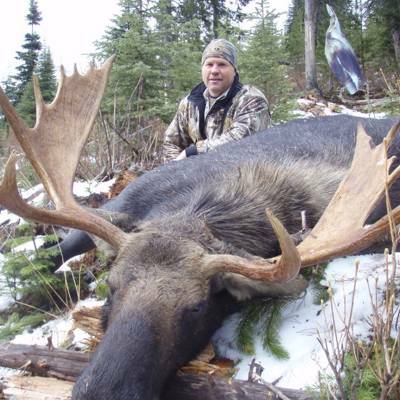 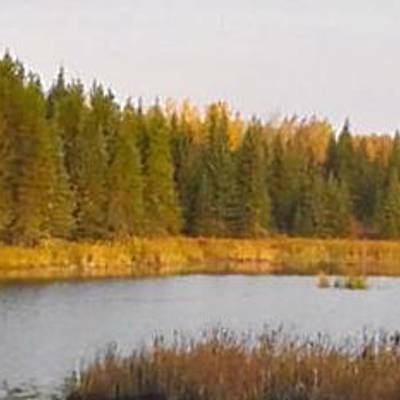 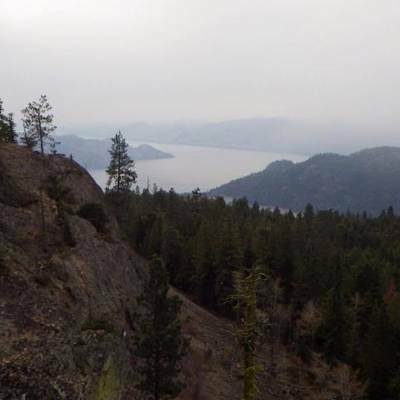 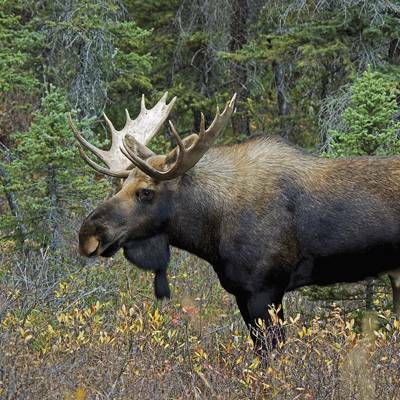 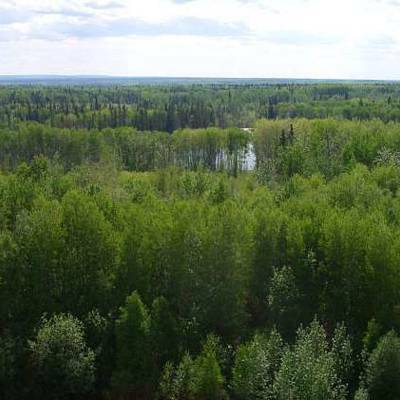 Moose hunts (upon successful draw) All non residents can enter the lottery draw. 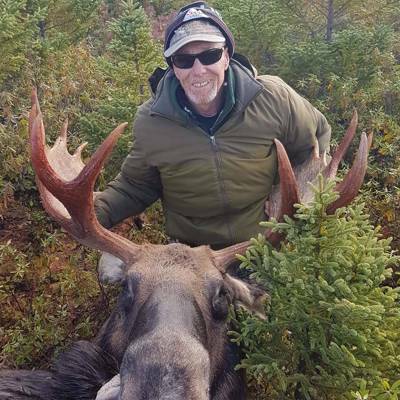 When we, as an outfitter, are successful at drawing a non-resident moose tag, we can then offer that tag to a non-resident hunter. 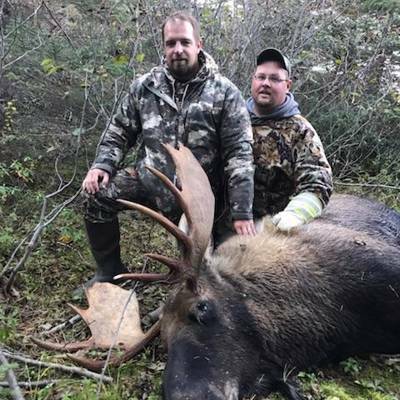 Unfortunately, we were not successful for the 2018 moose draw. 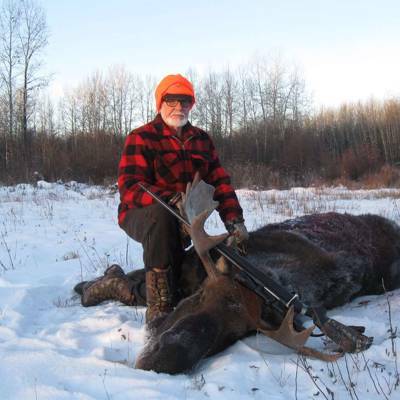 All non-resident hunters can apply through our web site, which will put them directly to the DNR site. 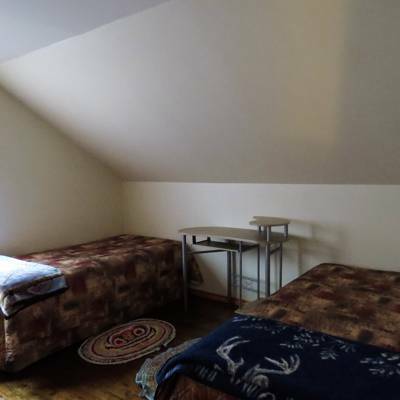 And the cost is 41.68 payable to them. 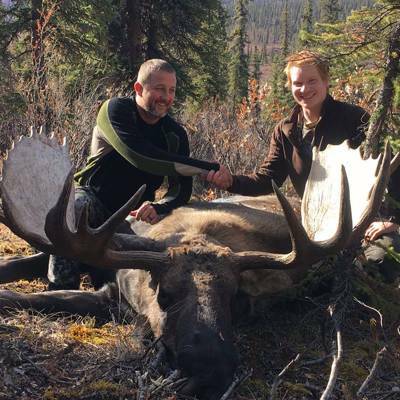 If they are successful in the draw, it is 630.20 (payable to DNR) Note: We will be updating our web site to indicate this information. 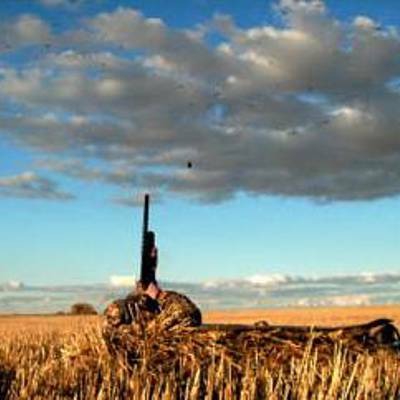 Hunters can submit to the lottery in February for the 2019 season. 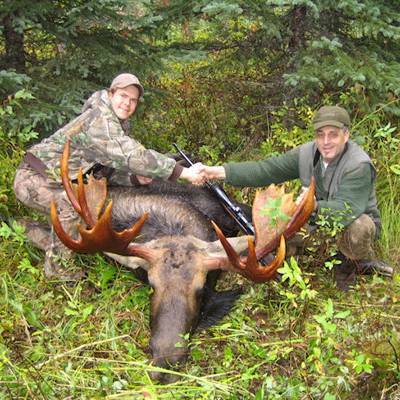 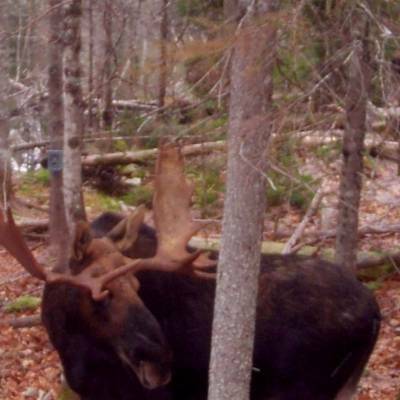 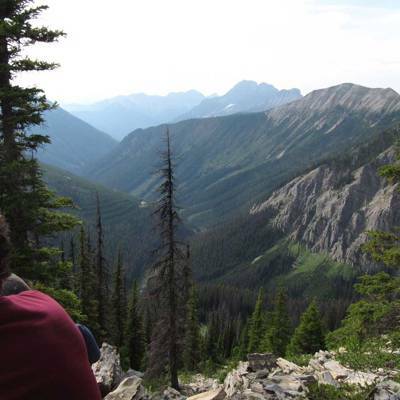 Hunters for moose season are recommended to arrive at camp 1 day prior. 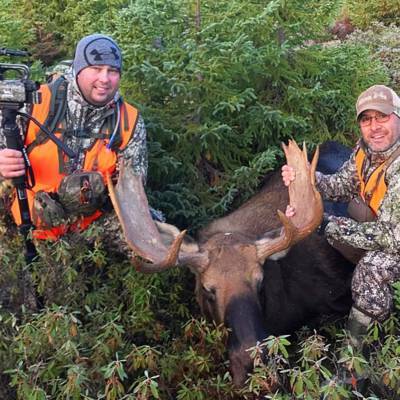 We take great pride when guiding our hunters and always gives them a successful hunt leaving them with a hunting experience they can carry with them forever. 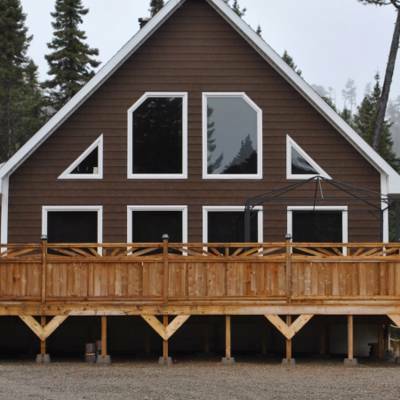 We can assure you that your experience with us will be a memorable one and one that will make you want to come back year after year. 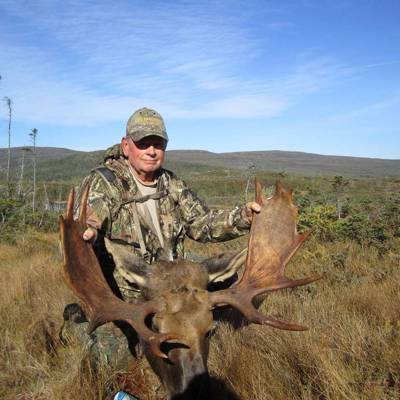 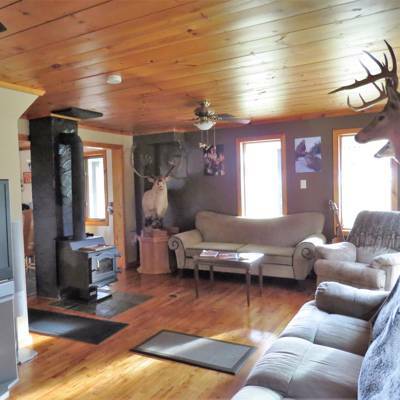 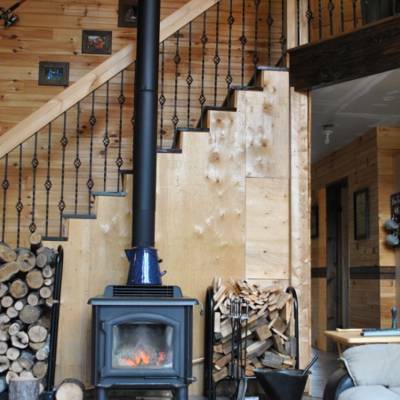 So if you want to experience a New Brunswick black bear or moose hunt with 5 star accommodations. 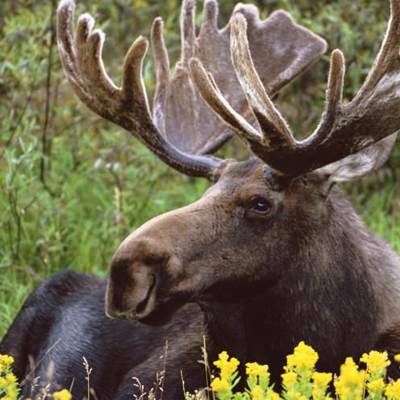 The Shiras moose has grown in popularity and is now sought after because of its new classification in the SCI record books. 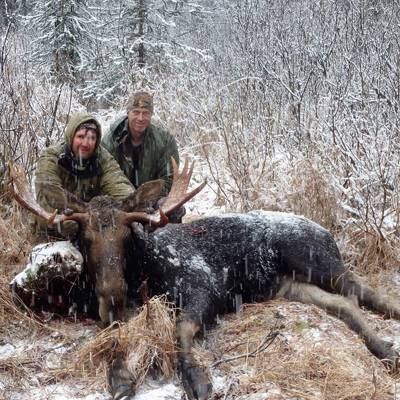 On this hunt, we will provide you 1 x 1 service for a 7-day, fully guided rut or late season hunt. 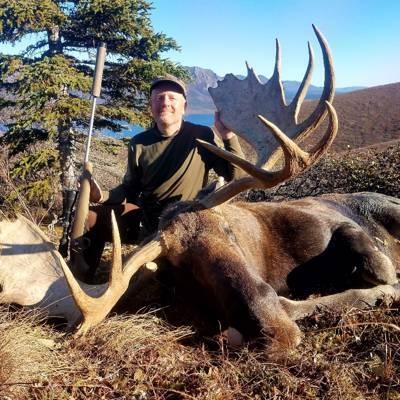 Rut hunt takes place the first two weeks of October. 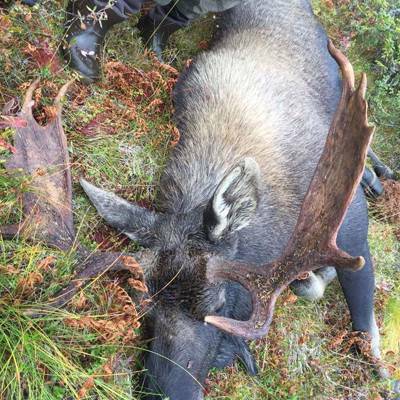 The late season hunt is after the rut and takes place starting on the 2nd week of November and goes until the end of November. 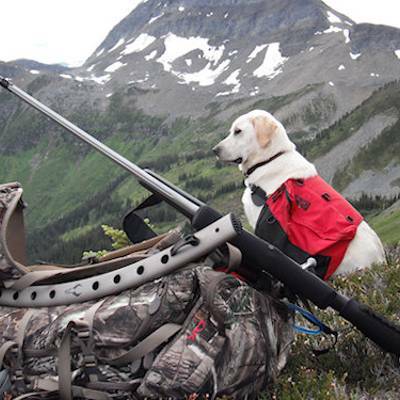 On this hunt, the chances of snowing are high and we use that to our advantage to visually spot and/or track these bulls. 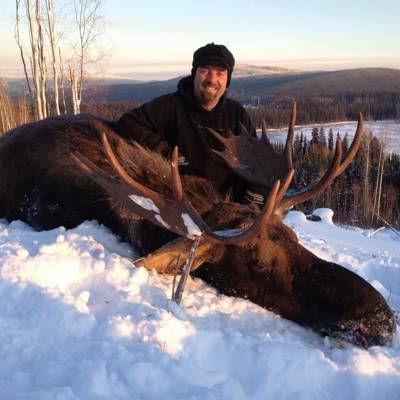 Our bulls on average are in the high 30's to low 40's and have hit the 50 inch wide mark. 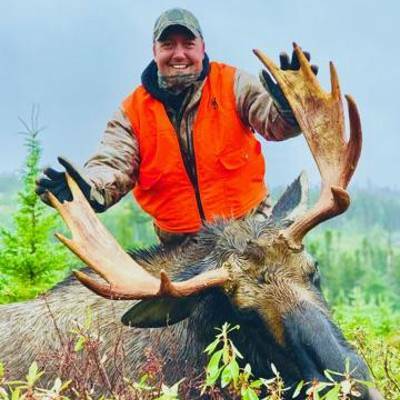 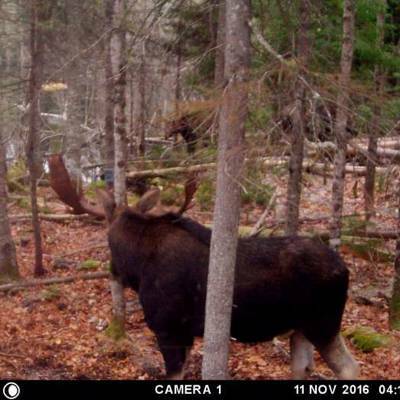 We will be looking for the moose that touches the 40 inch wide or better mark but have some great trophies due to brow tine configuration and length.